It’s Not Over Yet … Our New England Winter, that is. What happens if winter sends us a knock-out punch this year? thermostat … If your heating bills are higher than usual … If you hear strange noises coming from your furnace … It’s time for a maintenance check. and manufacturers’ rebates and tax credits from MassSave may be available as well. No Need to Wait for Spring! Our New England Nor’easter storms play havoc with our lives! No heat! Unable to cook! A freezer full of steaks and ice cream that will thaw and be thrown away … Frozen pipes in danger of bursting! No computer; no TV; no alarm system. No lights inside or out! Without power, life is inconvenient, expensive, uncomfortable, and moreover, can compromise your family’s safety. A Whole-Home Generator gives you peace of mind and POWER where and when you need it most! Homeowners like you, want to ensure that power outages are dealt with year ‘round. 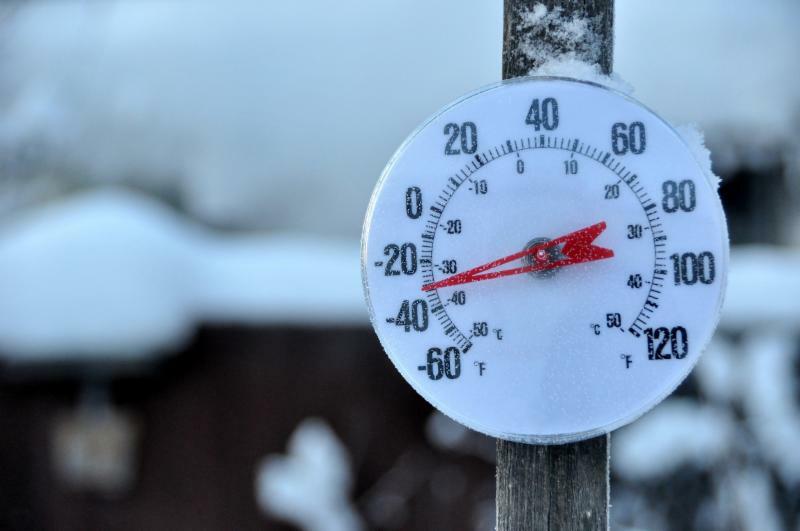 Before now, whole-home generators could only be installed BEFORE the ground freezes. Now one can be installed just inches from the house and this one uses clean energy! Introducing the Generac Whole-Home Generator, featuring installation that can be completed without waiting for the ground to thaw! 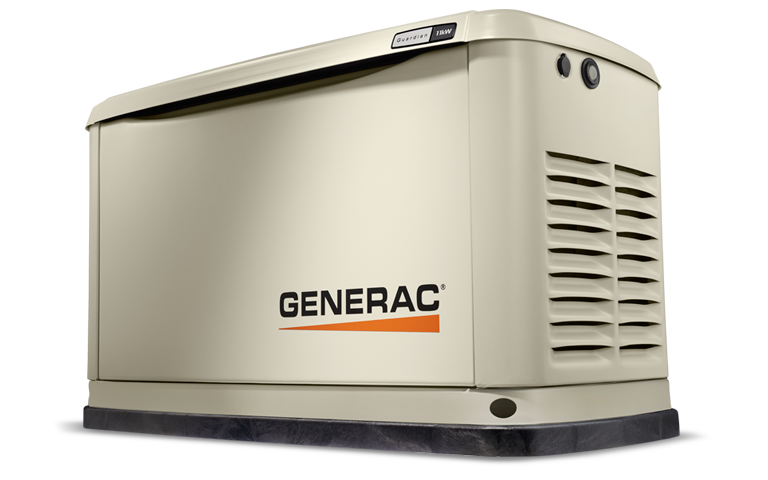 A Generac Whole-Home Generator can automatically power your heat, sump pump, and major appliances like your refrigerator and oven within 10 seconds of a power outage. AND … it will avoid summer brown-outs that often leave you without air conditioning. Call us at Nashoba Air & BoilerWorks at 978-486-HVAC today to ask about our line of Generac Whole-Home Generators. Together, we’ll make sure that when the next power outage occurs, your home is toasty warm and is the one with the lights on.